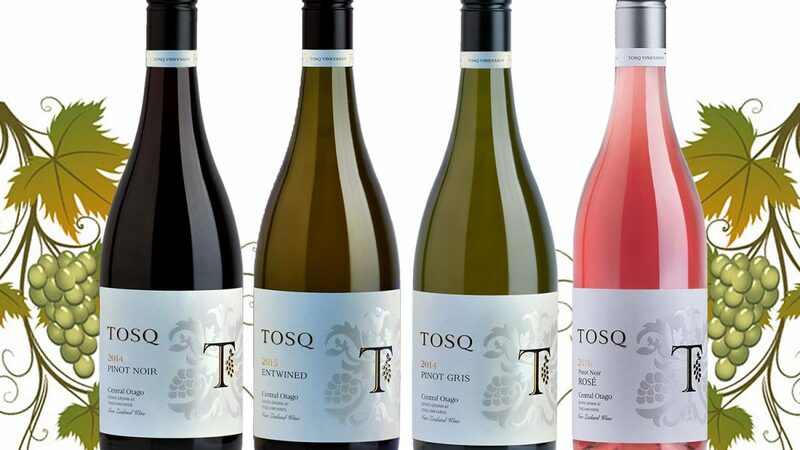 TOSQ Wines produce fine, award-winning pinot noir, pinot gris, rosé and a little-known varietal Flora, made here in Wanaka and grown on their vineyards on the Wanaka/Cromwell Road. Their vineyards are managed organically and certified with BioGro. Free tastings are available. 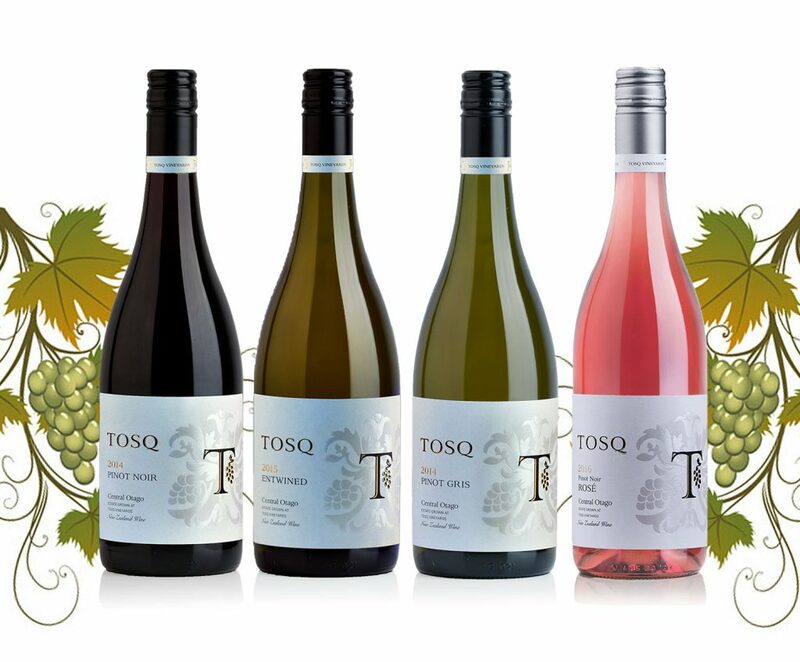 We would love to introduce you to our wines!